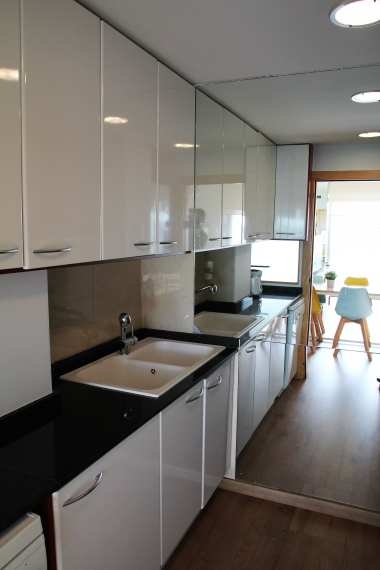 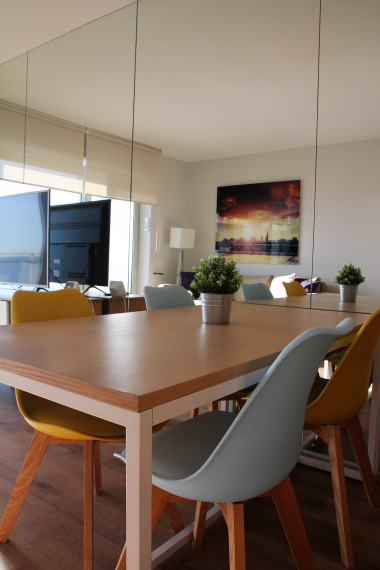 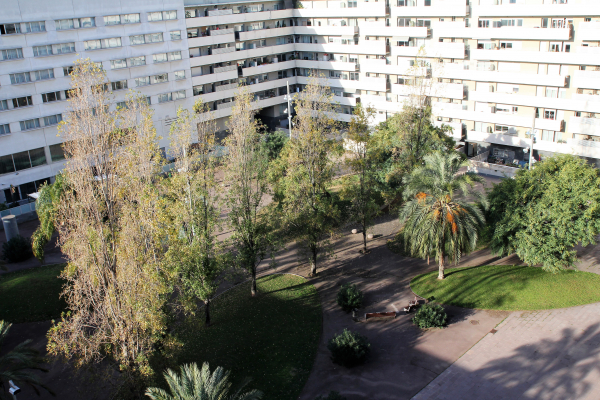 Fabulous 3 bedroom apartment for sale with licencia turística in Diagonal Mar, Barcelona. 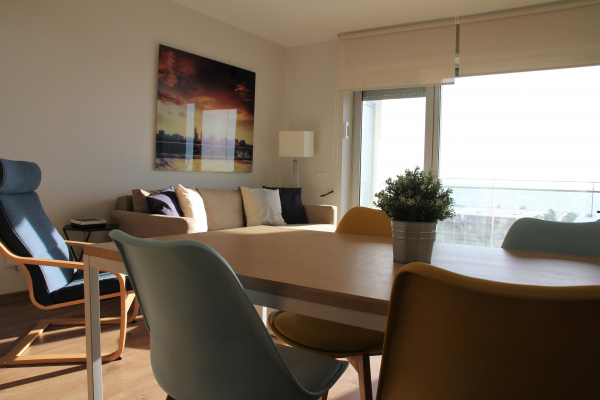 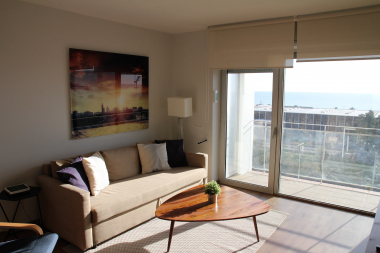 105m2 apartment with a large living and dining space with direct access to a sunny terrace with unbeatable sea views. 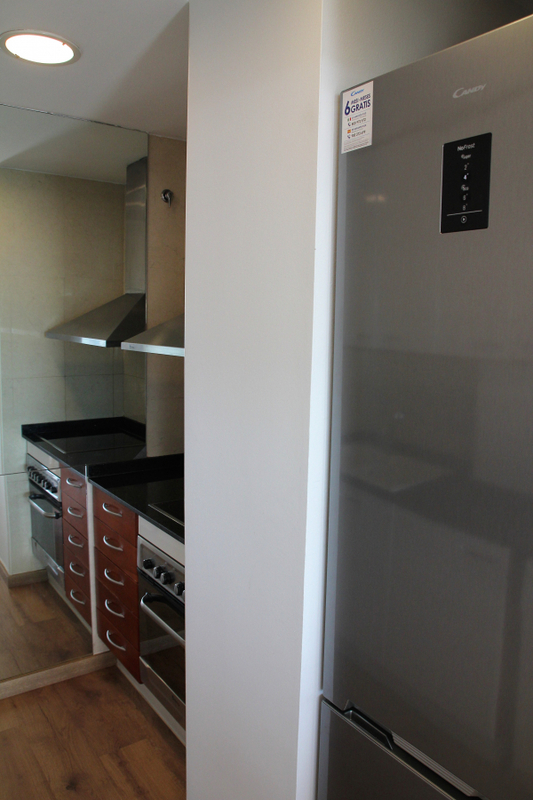 The independent kitchen is fully equiped and is just off the dinning area. 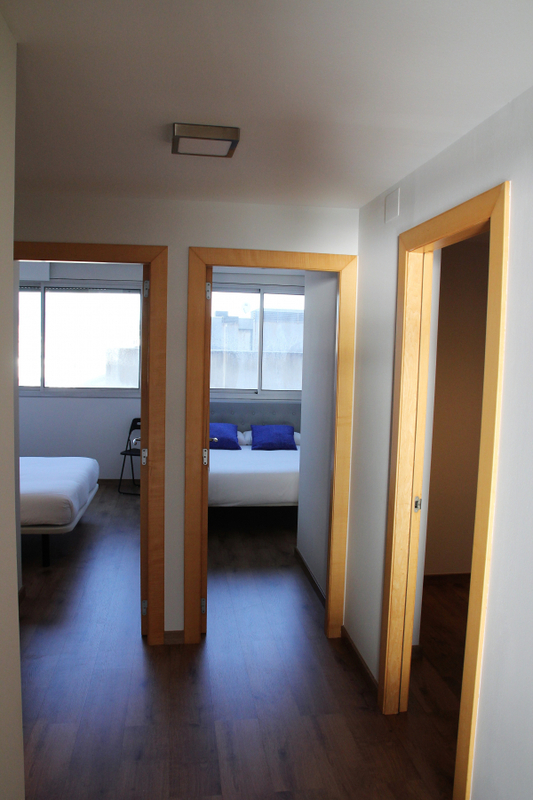 The large corridor serves the 3 bedrooms, including 2 doubles and 1 single all fitted with built in wardrobes and views of the mountain and the city. 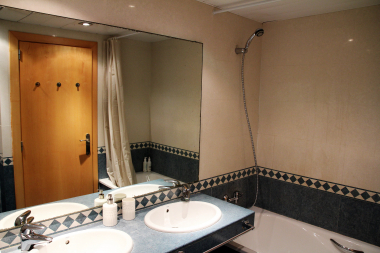 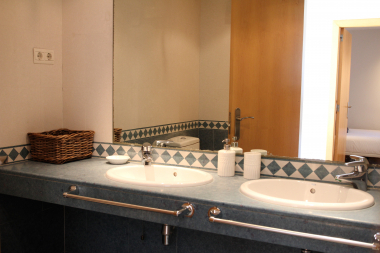 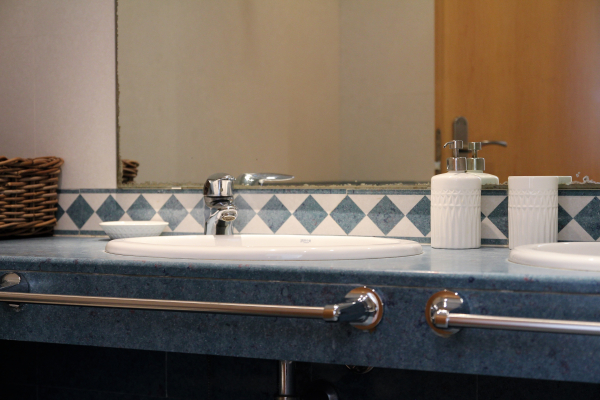 There is 1 bathroom plus a courtesy bathroom in one of the bedrooms and a laundry space at the back of the flat. 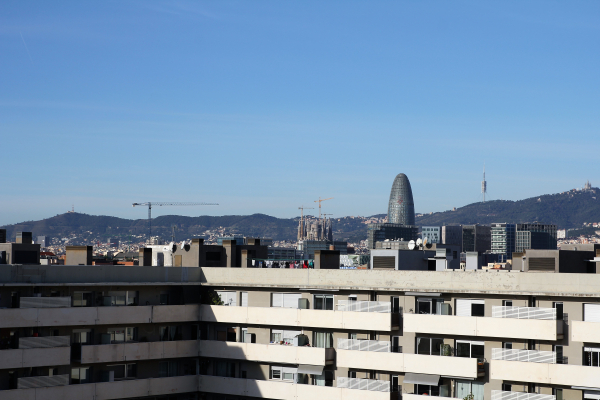 The apartment is located on the 7th floor of a modern building equiped with a lift. 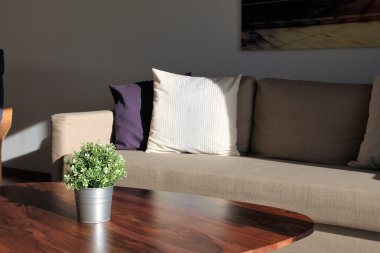 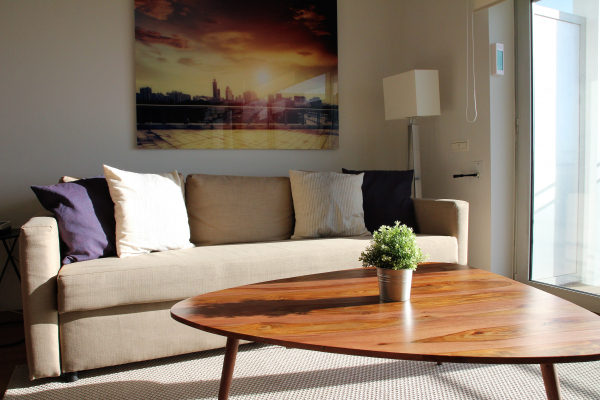 It is fitted with parquet floors and air conditionning. 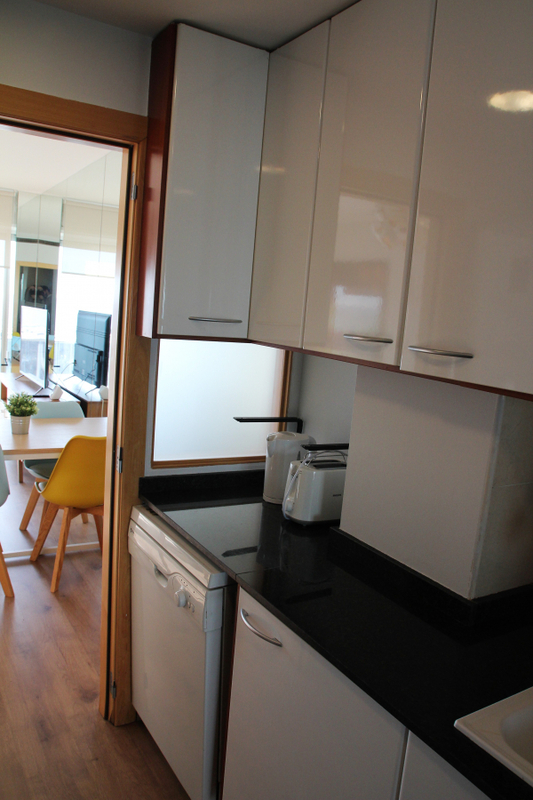 There is a parking space included in the price. 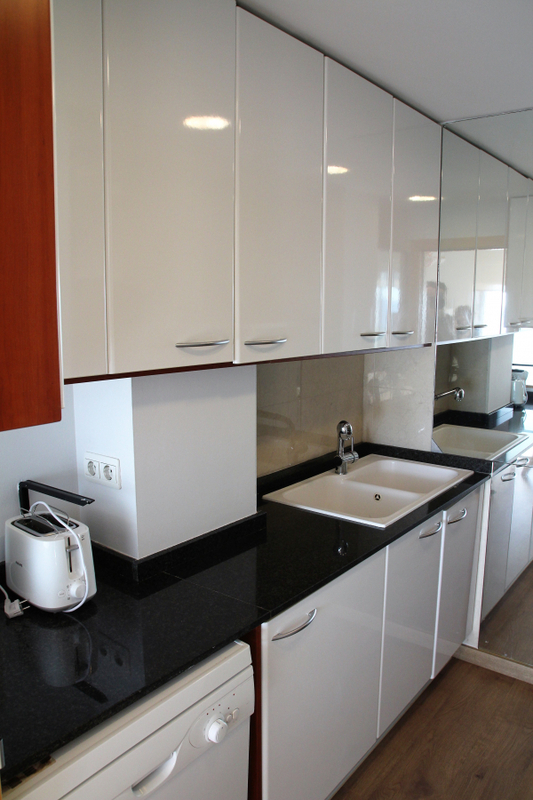 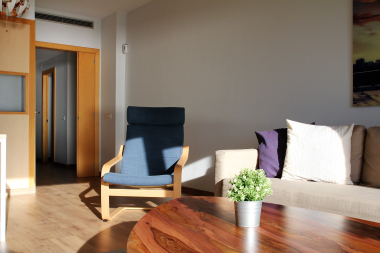 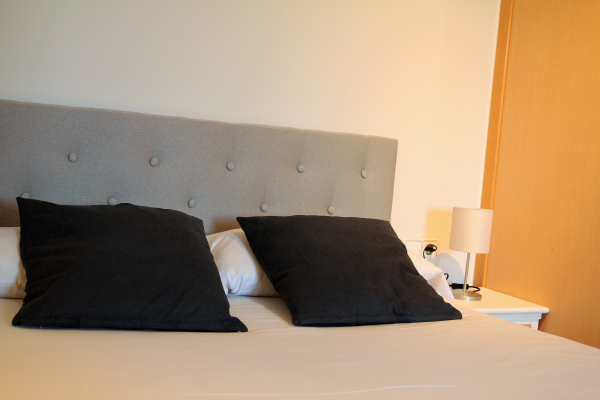 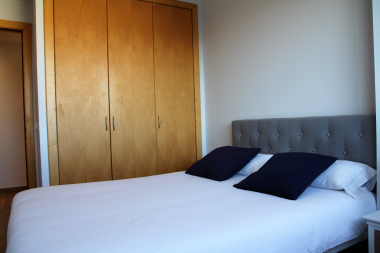 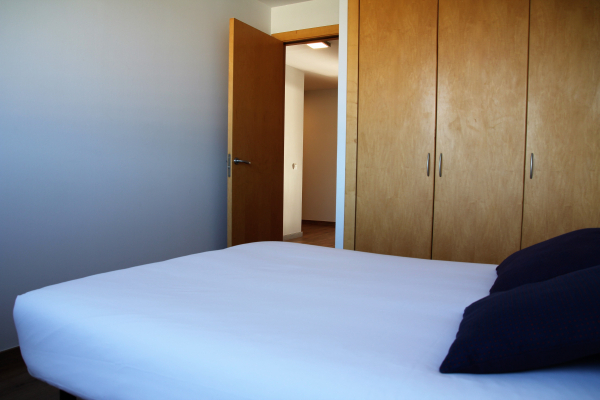 The flat has a licencia turistica which means it can be rented out per night, making it a good investment opportunity. 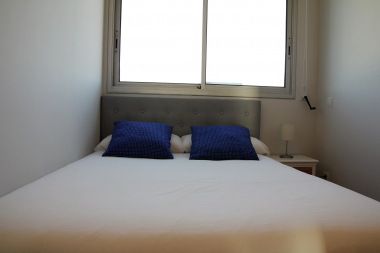 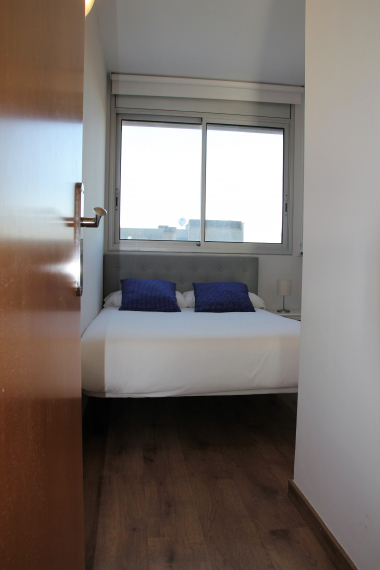 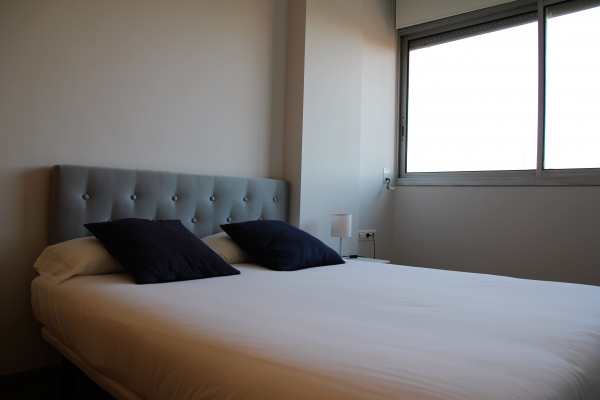 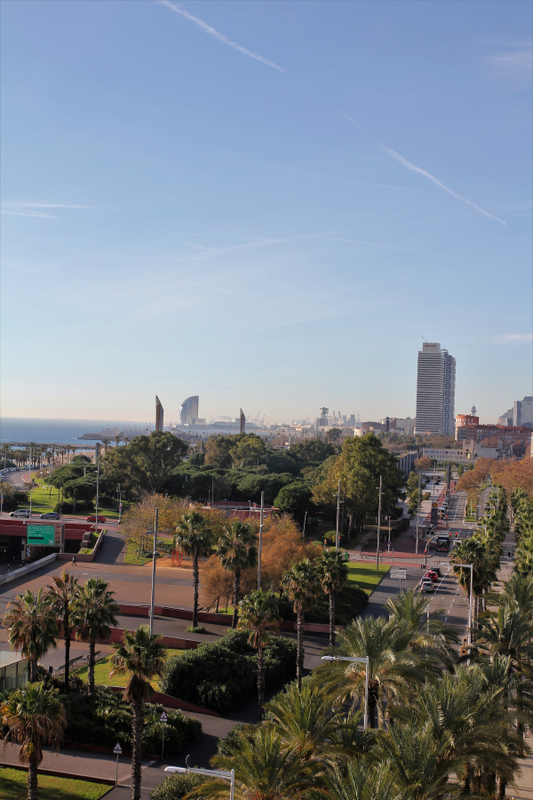 It is located very near the city beaches in the district of Diagonal Mar, on the Paseo Garci Faria, and has great access to the Ronda Litoral and public transport. The shopping mall of Diagonal Mar is only a few minutes away. 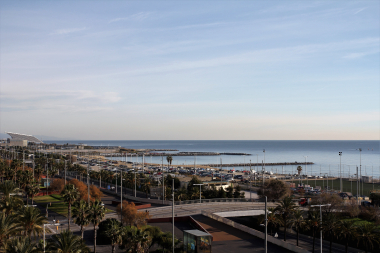 If you would like to enjoy this great purchase opportunity please do not hesitate to contact us to view this apartment with licencia turistica and sea views.